In Connectwise, employee statistics are clearly accessible—who is reaching and exceeding goals, what quotas have been beat, and how long it takes for every step of the customer process. Using that information, you can recognize and reward your top achievers in CrewHu—a place where all team members can access and engage with each other. This recognition is an incentive for other employees to work harder to achieve their goals, which has a direct impact on their performance and your service. Armed with the knowledge of exactly who is a peak performer and who needs a little more incentive, you can use CrewHu’s gamification features to motivate your team to compete with each other when striving to reach goals. Using data from Connectwise, you can get your team excited to outdo their peers while improving service and increasing sales at the same time. CrewHu’s leader board feature is updated in real time so that each time someone hits a goal or surpasses another teammate, all employees can see what’s happening and who’s in the lead. Members of your team can log in anytime from anywhere to get updates. Giving rewards immediately is key to continually motivating your team. In CrewHu, you can reward your employees as they hit goals, once a contest is over, and at other intervals that you determine. Then, they can go into the CrewHu store and redeem their points for meaningful rewards. They can also save points to get more valuable rewards at a later time. For MSPs, advances in technology create a plethora of opportunities that manage and improve service. 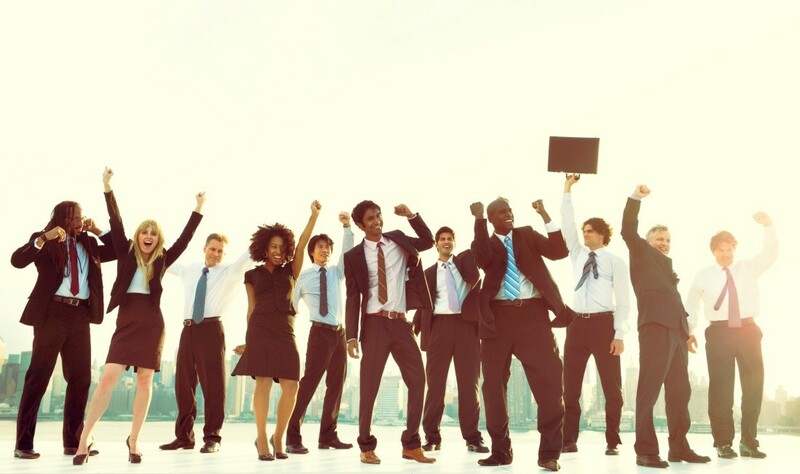 By combining the strengths of Connectwise with the powerful features of CrewHu, you can implement an employee engagement program that will access all the data you need to motivate and reward your team. In turn, you will be improving service and increasing customer satisfaction. Contact us today for a free trial.